Changing CMS platform to WordPress, restyle the current website while keeping the brand identity and SEO ranking achieved over the past years. The e-commerce platform designed for course listing, handling pupil profiles with download options and provide secure credit card payment to purchase the courses. The webdesign reflect the casual and friendly atmosphere you find if you study with Aigua. 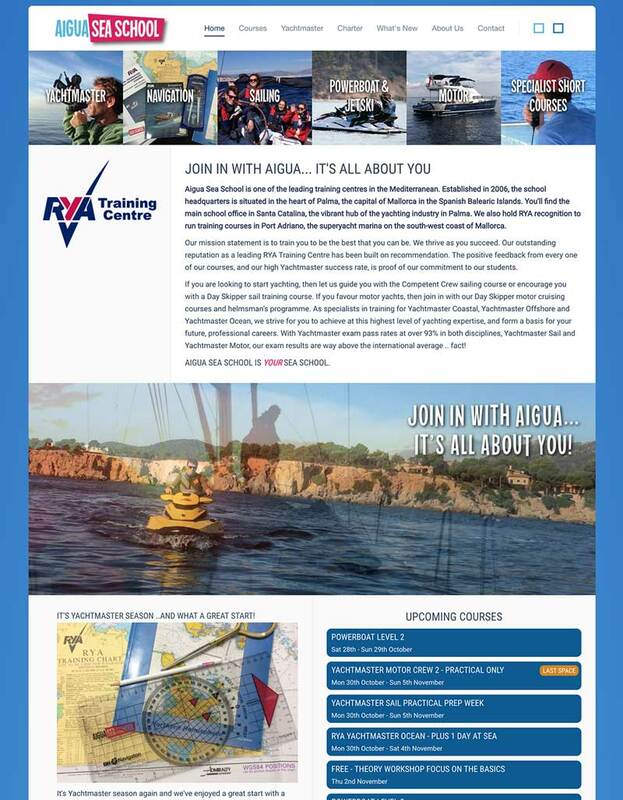 While the site reflecting Aigua’s kind and welcoming approach, the content and information provided on the site is very clear, the navigation is simple and the course sign up is professional. It was an absolute pleasure to work with Aigua Seaschool, professional and very nice team. A website build is a daunting prospect and extremely time consuming, with every detail of your company being scrutinised and, often, re-worked. A website build for a small company with very definite ideas, a strong desire for ‘look and feel’ and the demand for ‘our personality’ to shine through is a tough call. 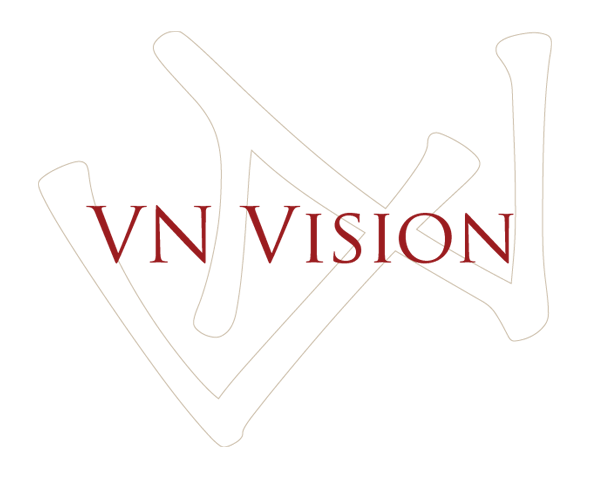 We would never have made it without the patience and professionalism of Viktoria and the team at VN Vision. There was a lot to do and, to be honest, we were all over the place with little time to dedicate to the process, yet Viktoria somehow managed to keep us on track: prompting, guiding, encouraging and stimulating us into action. We are absolutely thrilled with the finished result: a site that represents our company, our personality, our dedication to our profession and is so easy to navigate. The booking system and access to documentation online makes our office time much more efficient. The site itself is easily managed, for amendments, new images and additions making our life very easy. 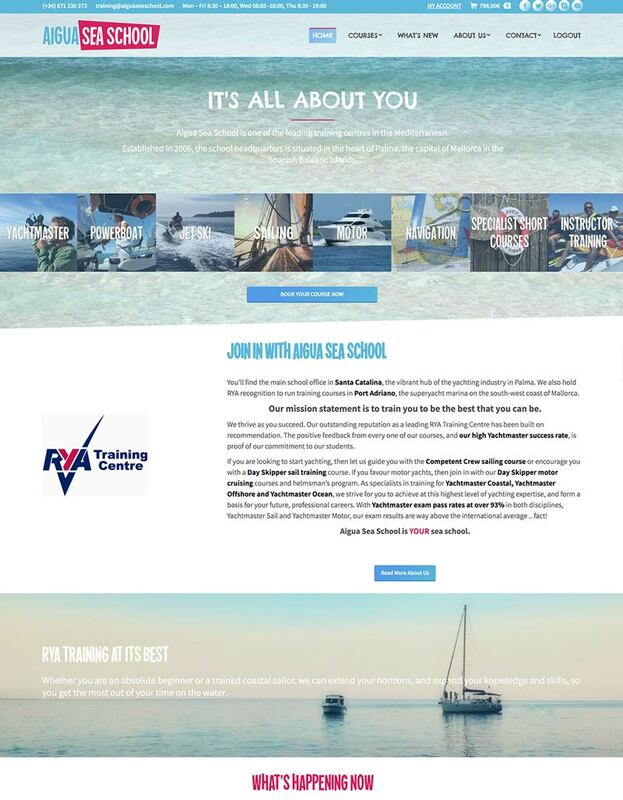 Students have full access to their own online portal where they can book multiple courses, receive joining information, meet their instructor, upload images and stay fully in touch with their training centre before, during and after their training with us. We are very happy with the build, the finished product and the continued service provided by Viktoria. Highly recommend.